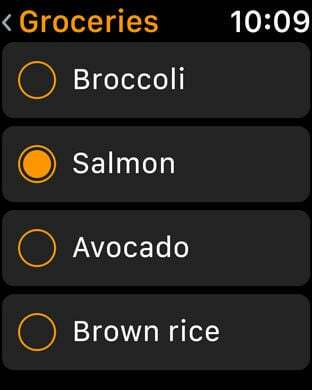 With Reminders, you can keep track of all of life’s to-dos. 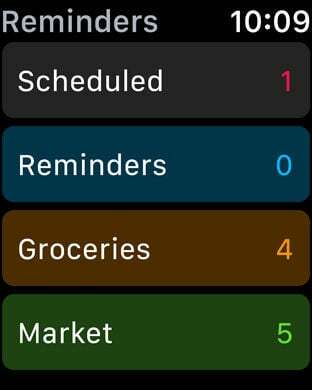 Use it for projects, groceries, and anything else you want to track. You can choose when and where to receive reminders. You can also remind yourself to get back to something you’re doing in another app. • Sync Reminders across all your devices with support for iCloud, Exchange, Yahoo, Outlook, or CalDAV accounts. • Set notifications that will alert you when reminders are due, when you arrive, or when it’s time to leave a location. • Use Siri to create reminders with just your voice. • Remind yourself to get back to a website, map location, or something else in another app while you’re using it, without switching to Reminders. • Create multiple Reminders lists to keep different tasks in your life organized. • With iCloud support, share a Reminders list with anyone who is signed in to iCloud.